Please pay into the NZDRS account: 011840-0028449-00 Include your name/ chamber music club/month. No refunds, sorry. 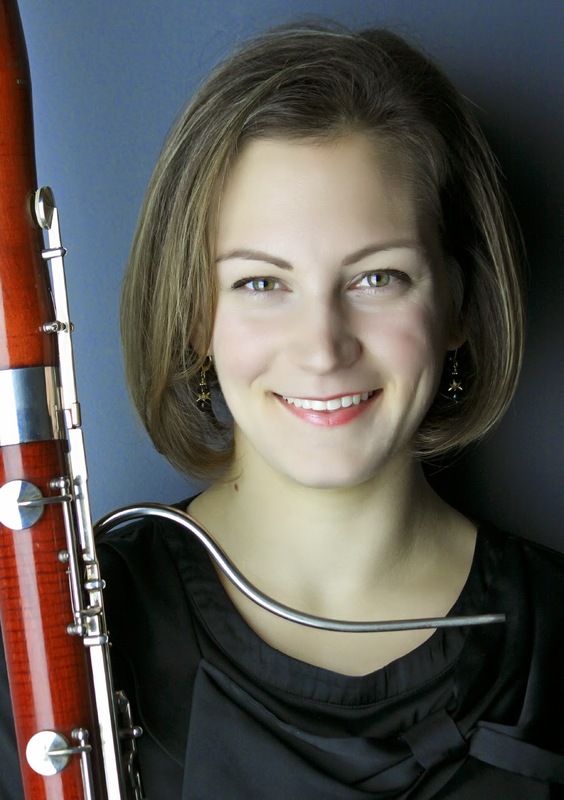 "Playing the Bassoon with Ease"
which will help with posture and sound.